those cupcakes make me speechless.. 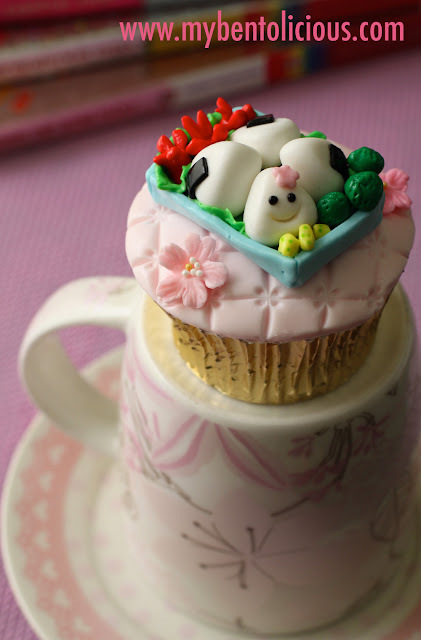 I agree, Ratri is such a talented cupcake artist. Wow, amazing work! 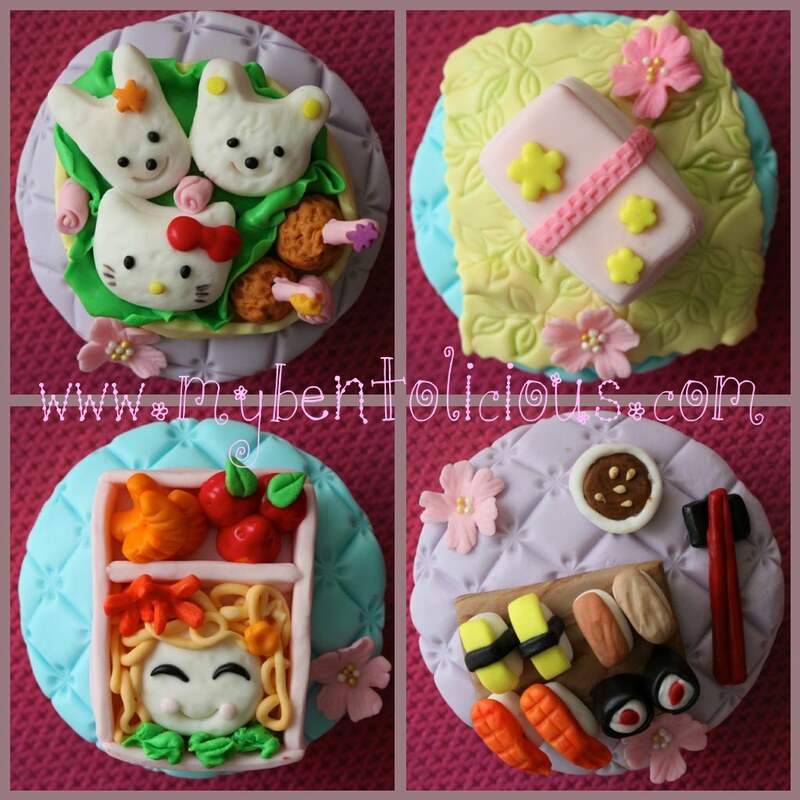 @Rachel : Thanks Rachel ... Ratri is very good in making small details with fondant. Oh my! Those are so cute! I cannot believe they are little cupcakes!! 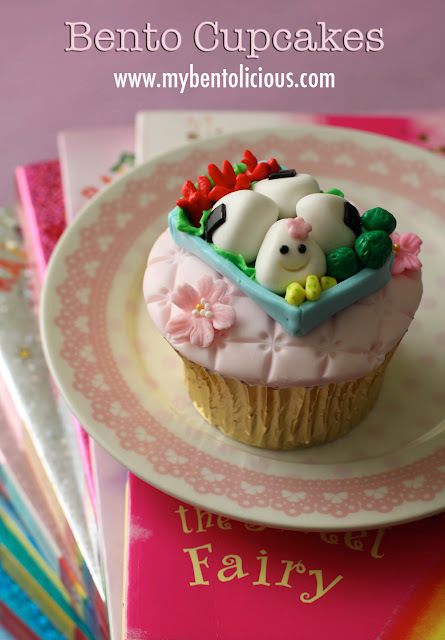 The cupcakes are just too cute to take a bite. I wouldn't want to eat it. Sayang la to take a bite of it. It must be delish. OMG those cupcakes are so cute!!!!!!!!!!!!!! thank u soo much mba Lia to make my cuppies prittier with those nice shot pictures! 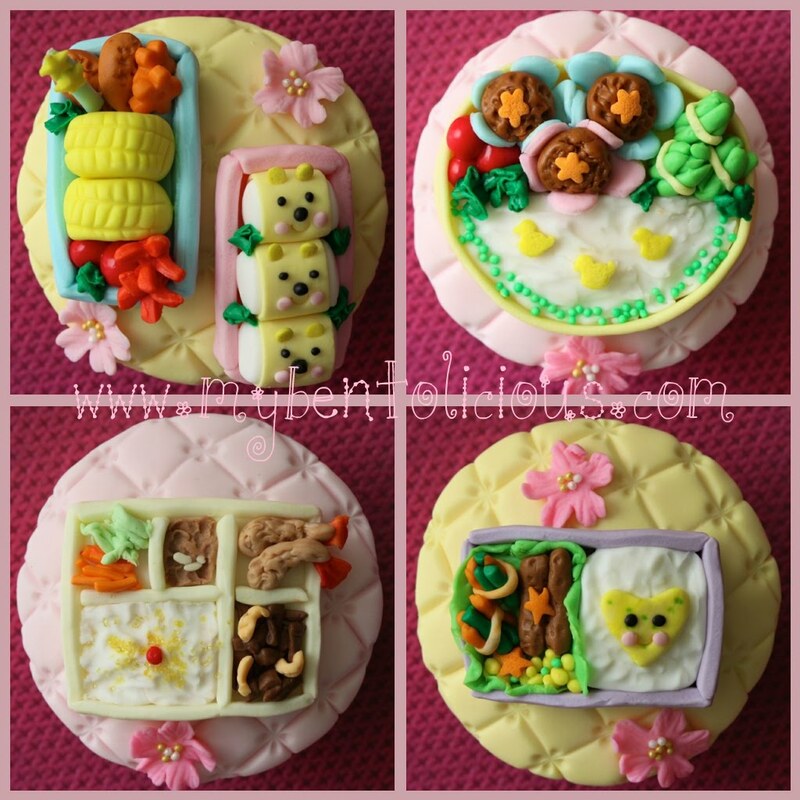 @Ratri Muditasari : Thanks Ratri ... it has been a pleasure for being able to post your cute and yummy cupcakes on my blog. Keep the good works, GBU.